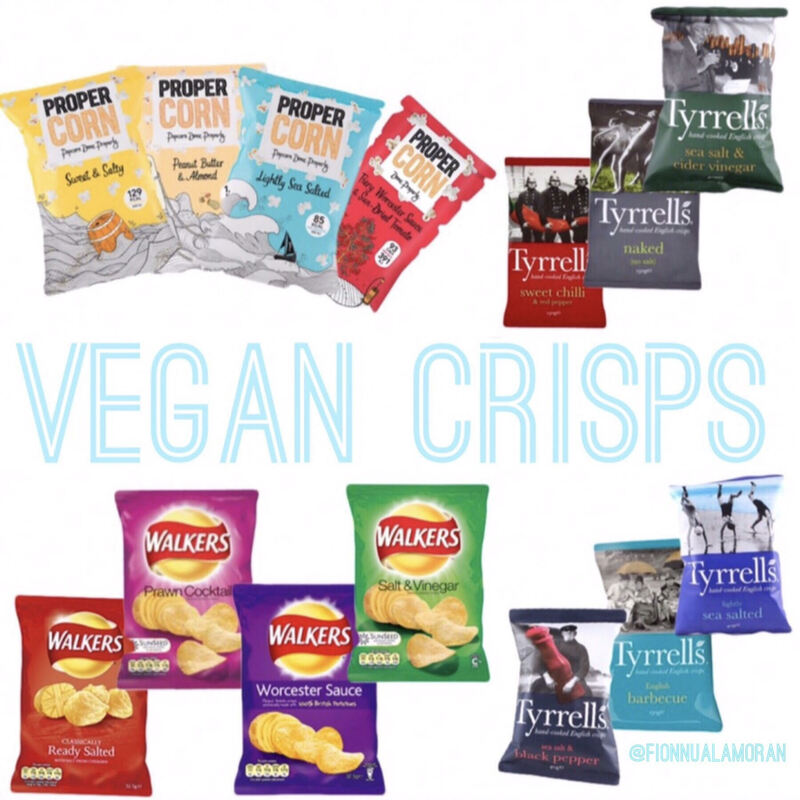 I made these visuals of vegan crisps for Instagram (so excuse the quality) but I’m going to leave them here too so you can use them for reference. 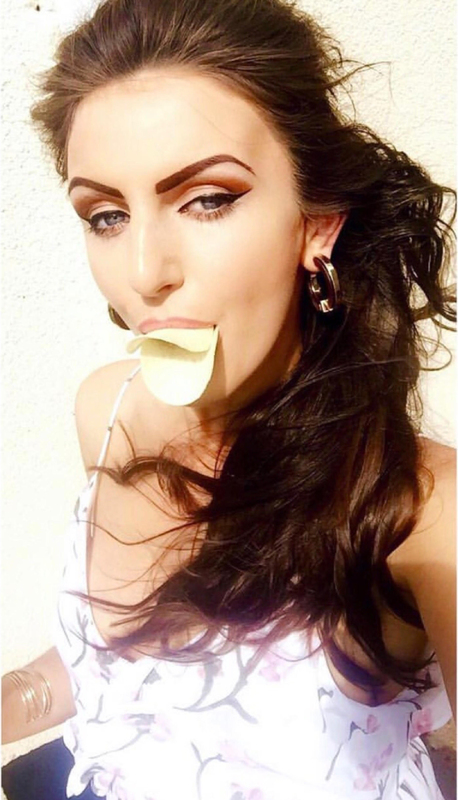 Veganism isn’t ALL about being the purest being alive… What?! Treat Yo’self (in moderation, processed food is doing a great job of killing off the human race)! I hope you find them handy. Which ones could you not survive without? Chilli Heatwave Doritos are my desert island crisp. 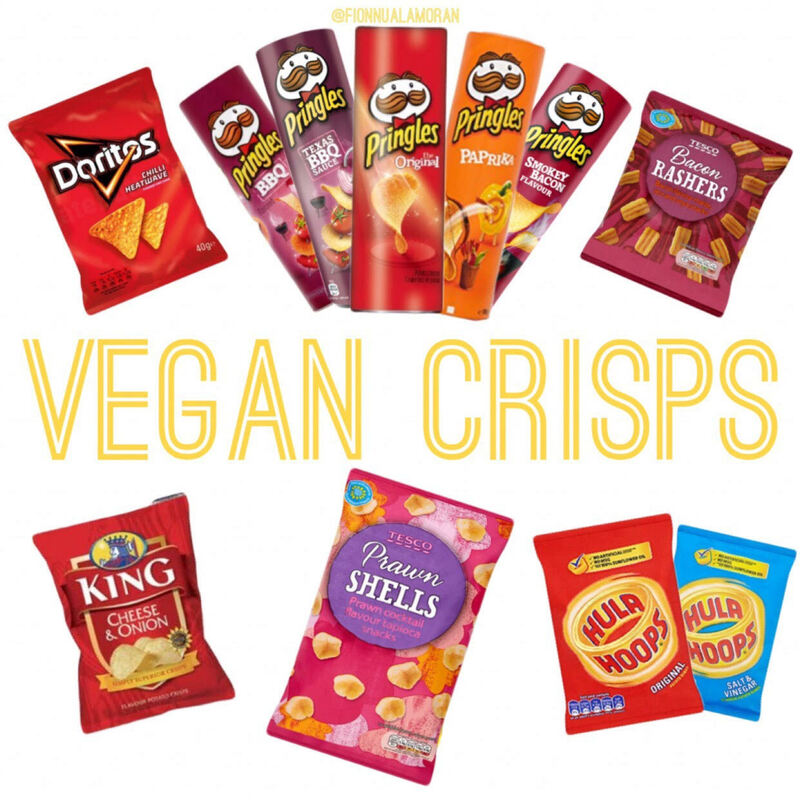 I’ll be doing more of these posts on vegan junk food as well as the good stuff so keep an eye if you’ve found this useful. 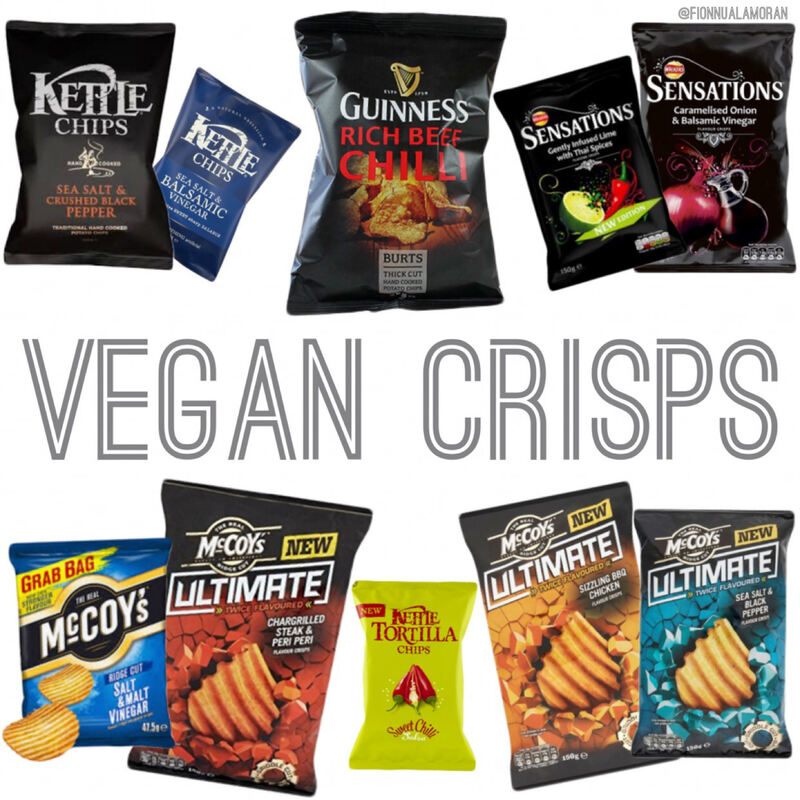 If there are any vegan crisps I’ve missed that you think are worthy of a mention comment below or DM me on Instagram or Twitter and I’ll add them to this post!